The Kenilworth Town Council Annual Meeting took place on Thursday 19 May 2011 at 7pm in Leicester's Barn, Kenilworth Castle. 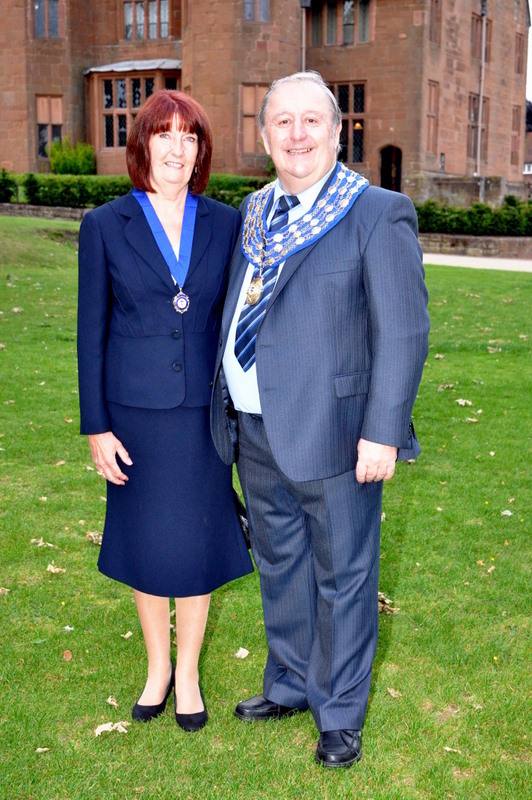 Councillor Dave Shilton was elected as the new Mayor of Kenilworth to serve until May 2012. A vote of thanks was given to the retiring Mayor Mrs Susan Howell while George Illingworth was elected as Deputy Mayor for the ensuing year. Appointment was also made of Members to Town Council Committees.